Finding the right house, offering, negotiating, financing, etc. can complicate what should be fun. Selecting agents that know the process in and out makes a world of difference. Our clients deserve the very best. We believe that our recipe of cutting edge technology, old fashioned quality service, creative problem solving and innovative marketing delivers just that. There are many reasons to invest in real estate in Rancho Vistoso! The area is lush with natural beauty, chock full of amenities and has been growing steadily for the last several years. Rancho Vistoso is what some call the “standard” for a master planned community. Comprised of over 30 different neighborhoods with homes ranging from condos to multi-million dollar estates, commercial space and the renowned Innovation Park campus, this gorgeous development offers nine well-equipped parks for resident use with stunning mountain views in its boundaries. Enjoy the quiet beauty of the scenic high desert surrounding Rancho Vistoso, complete with easy access to Catalina State Park. Rancho Vistoso is what some call the “standard” for a master planned community. Comprised of over 30 different neighborhoods with homes ranging from condos to multi-million dollar estates, commercial space and the renowned Innovation Park campus, this gorgeous development offers nine well-equipped parks with stunning mountain views in its boundaries. Enjoy the quiet beauty of the scenic high desert surrounding Rancho Vistoso, complete with easy access to Catalina State Park. 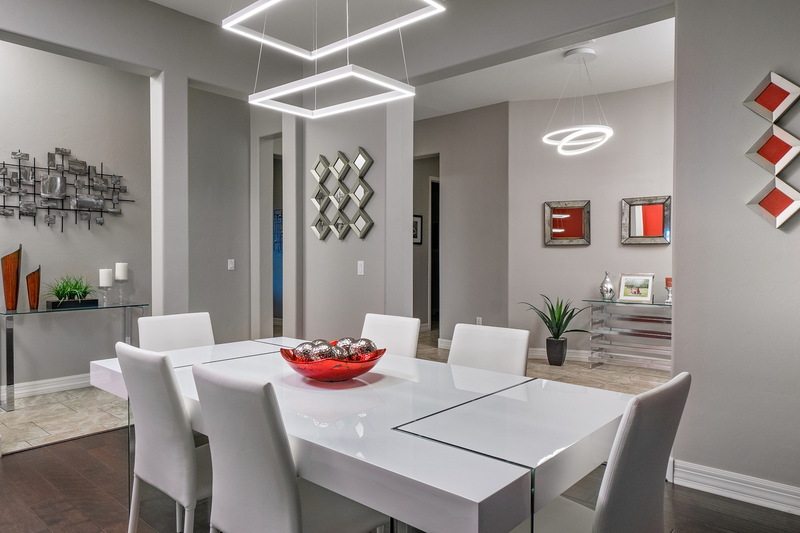 Whether you are looking for a small “winter only” home, a larger home for year round living or a luxury estate, Rancho Vistoso offers a stunning array of properties for all lifestyles. View all Rancho Vistoso homes for sale and learn about the buying process—or if you are looking to make a move, learn what your Rancho Vistoso home is currently worth. Located in beautiful and sought after Oro Valley, Rancho Vistoso also offers convenient access to dining, shopping, culture, world class golf and hiking, a top notch hospital, medical facilities and more. Looking for a place to eat, shop or need services? Connect with area businesses in and around Rancho Vistoso, visit the Oro Valley Library, find out when the Farmer’s Market is and more. Learn why the Town of Oro Valley was ranked one of America’s Top Rated Smaller Cities by Gray House Publishing, and why both Money magazine and Family Circle featured the beautiful and progressive town on the boundaries of Northwest Tucson as one of the best places to live in the United States. We are a husband and wife real estate team based in Oro Valley, Arizona and are in love with the area and all it has to offer. Real estate is not a sideline for us —we are both full time REALTORS® and are passionate about providing the highest quality of service for our clients. We’re creative and quick to see the potential of a home, and we happily share ideas with our clients. We understand that real estate transactions can be stressful, and are committed to making your experience as smooth and pleasant as possible. Both out of the box thinkers, we are quick to provide solutions for our clients during difficult transactions. Thoughtful and sensitive to individual needs, you can be assured of our genuine and careful concern for our clients. As recipients of Long’s most prestigious award, the 1926 Circle of Excellence for five years running, we continue to work tirelessly to raise the bar and exceed client expectations. Whether you’re buying your first home or selling a home you’ve lived in for decades, we are the right team to trust for your real estate needs. But don’t take our word for it— check our testimonials here.